The Annual Snowmaking and Slope Maintenance Conference & Tradeshow provides snow professionals with information from experts and suppliers on the latest snowmaking and slope maintenance technology, offers resort management and staff the ability to network, and creates the unique opportunity for snowmaking and slope maintenance professionals to learn about industry resources throughout the state, region, country and the world. Click here or the button below to register. An open discussion on the impact of snowmobile operations at ski areas. In addition, this session will also cover close calls, incident scenarios, injuries, damage to snowmobiles, and the final outcomes. Discussions will be on a wide range of topics from training, operating policies and procedures. In this interactive segment, this session will discuss nighttime access to our resorts and how we are embracing this ever-growing segment within the industry. This class will address snowmaking pile management for terrain parks as well as jump construction and sitting. It will also discuss building and grooming issues relation to setting rails and half pipe construction. Meet this year’s Snow Conference Nominees and find out what makes them the best at what they do. 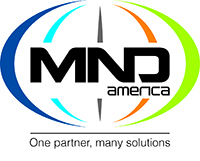 Come see the latest technology and learn about your vendors’ services and products. Refreshments and raffle giveaways during the event. Please enjoy the complimentary breakfast at your hotel. Overview of excavation related safety topics. This introduction course will cover safe operations of winch cats. Learn enough of the basics to leverage SketchUp for all kinds of projects at your resort. SketchUp can take your project's planning design phase to the next level. Panel Discussion - Make it. Move it. Master it. Please check out and enjoy the complimentary breakfast at your hotel. Discuss alternatives to keeping employees engaged and how to get them to take ownership of their work. This session will give people the opportunity to ask maintenance related questions from company staff on-site. *This session will be held outside in the parking lot or alternate locations with machine from various companies. A look at tracking systems, how to use them, and what the benefits are. Shop fabrication and jib design. A start to finish session that entails: tooling up/proper, proper tools, efficient shop layout, and PPE. Discussion of storm water challenges, violation mitigation and successful solutions for storm water management. Presenter: Ron Whiteman, Technical Sales, Bowman Construction Supplies, Inc. Representatives from Kässbohrer and Prinoth will have an open discussion on what's new for 2019/20. Attendees will have the opportunity to discuss needs at their resorts and what the products have to offer. Presenter: Kevin Moudy, Regional Sales & Operations Manager, Kässbohrer All Terrain Vehicles, Inc. In this entertaining and eye-opening session, we will conduct mock depositions related to hypothetical terrain park lawsuit. 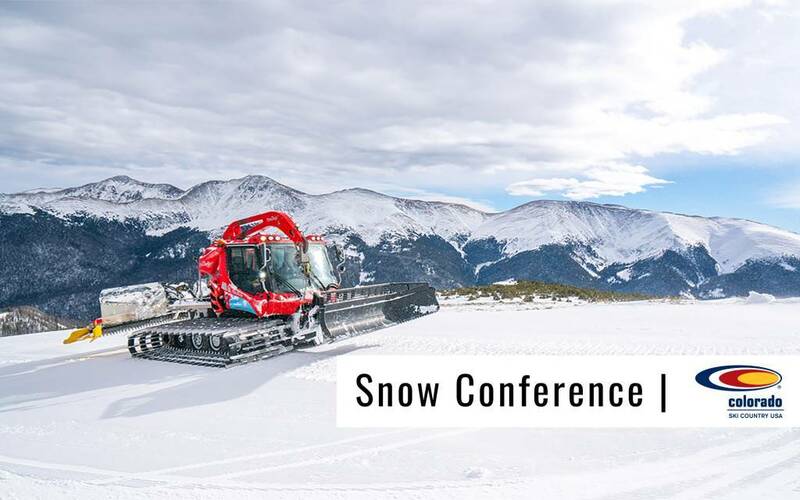 For more information about the event, or to sign up as a trade show participant or sponsor, please contact Kim Söderholm at kim@coloradoski.com or 303.866.9728.